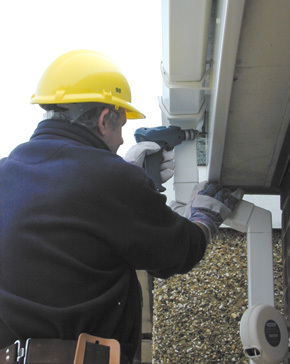 Prompt, professional and affordable guttering services in Rickmansworth and surrounding areas. That's the kind of guttering service you can expect from us here at East Gutter Services. With over 20 years of experience, you can rely on us for all aspects of domestic and commercial guttering maintenance, 7 days a week. We pride ourselves on the quality of our service, delivering the very highest standard of work at an affordably low price. We are fully covered by public liablity insurance and offer a guarantee on all of our work, so why not call us today for your free quote, and discover how affordable it could be? We offer high quality, affordable solutions to an array of guttering problems to clients in Rickmansworth and the surrounding areas. 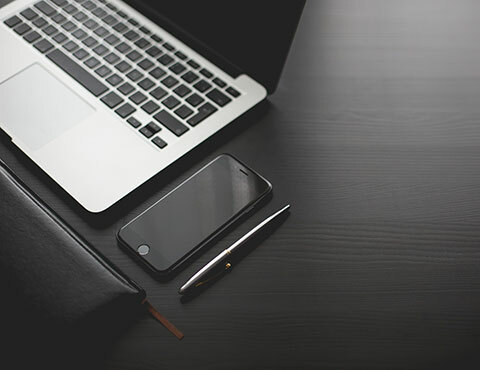 We strive to deliver a prompt, professional service at a time to suit your schedule - so call us today for your free quote and arrange an appointment at a time to suit you. We serve Rickmansworth, Watford, St Albans, Hemel Hempstead, Uxbridge, Amersham, Chesham. Take advantage of one our Annual Gutter Cleaning Contracts and reap the rewards of free guttering repairs. Call us today to find out more. 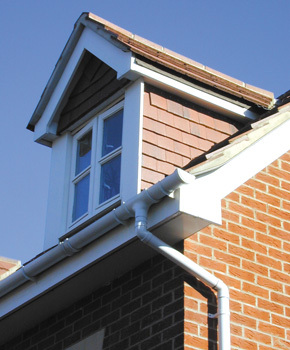 Please contact us today for the highest standard of guttering work at an affordably low price. We can provide a free no obligation quote for all your guttering services needs.